In my first blog post for the Czech and Slovak Film Festival of Australia, I mentioned my fondness for Alice in Wonderland, and especially Jan Švankmajer’s 1987 adaptation. How strange it was that I should then find myself in the cinema, watching something which so evoked Alice – and yet, was so distinct from it. Though laden with hallucinogenic visions, tea parties, the diametrically opposed Black Queen and Queen of Hearts, and an all-knowing feline, Morgiana (Juraj Herz, 1972) is very much its own entity. The film follows two sisters – both played by the enviably talented Iva Janžurová – Viktoria and Klára. Klára, the younger of the pair, is full of saccharine goodness and innocence; she is the ‘Queen of Hearts’ and has inherited the majority of her father’s assets, including a luxurious estate with exquisite gardens. Her sister, Viktoria, is her polar opposite – pale, witch-like, considered ugly and bursting at the seams with repressed jealousy at her sister’s good fortune and many admirers. Her only affections are reserved for her cat, Morgiana. In an attempt to win back her sister’s inheritance and suitor, Viktoria hatches a plan to dispose of Klára by means of a slow-acting poison. Morgiana is brimming with Gothic decadence, which is particularly noticeable in the costuming. The sisters are dressed like porcelain dolls in elaborate, fairy tale gowns. 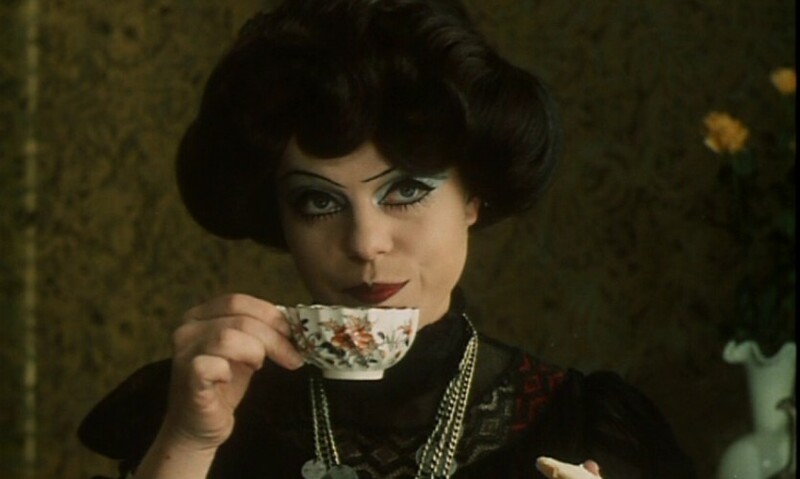 Their makeup is highly exaggerated, with long, spidery lashes, neatly-drawn eyeliner and excessive eye shadow. And what could be more Gothic than sibling rivalry turned homicidal amidst rugged beaches and disquieting woodlands? Morgiana is certainly a horror film, in the sense that there is an emphasis on dangerously unsettled psychological states. Yet it functions equally well as a feverish melodrama, which is only heightened by Luboš Fišer’s sublime score. Restlessness and other anxieties are dragged to the surface one by one as events threaten Viktoria’s plan, and alternately, Klára’s wellbeing. Indeed, with each protagonist having opposing goals, but with both being played by Janžurová, audience sympathies are directed to lie, conflictingly, with the two of them. Despite Klára’s surface goodness, it is Viktoria’s sharp mind that compels us through the film – even as she inflicts harm upon her unsuspecting sister. 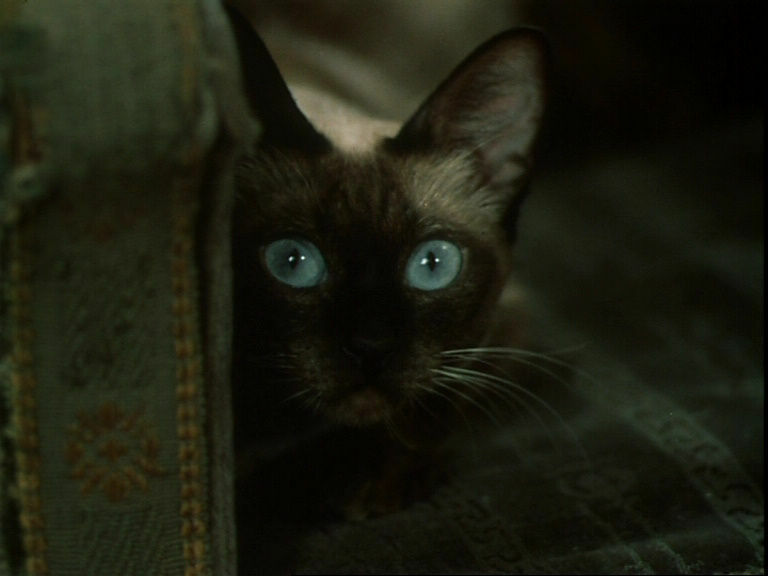 Perhaps this is why many of the scenes are framed through the point-of-view of an external character, such as the titular cat. The camera mimics the movements of the mysterious feline, further complicating the relationship between viewer and subject. If nothing else, Morgiana is dreamlike. 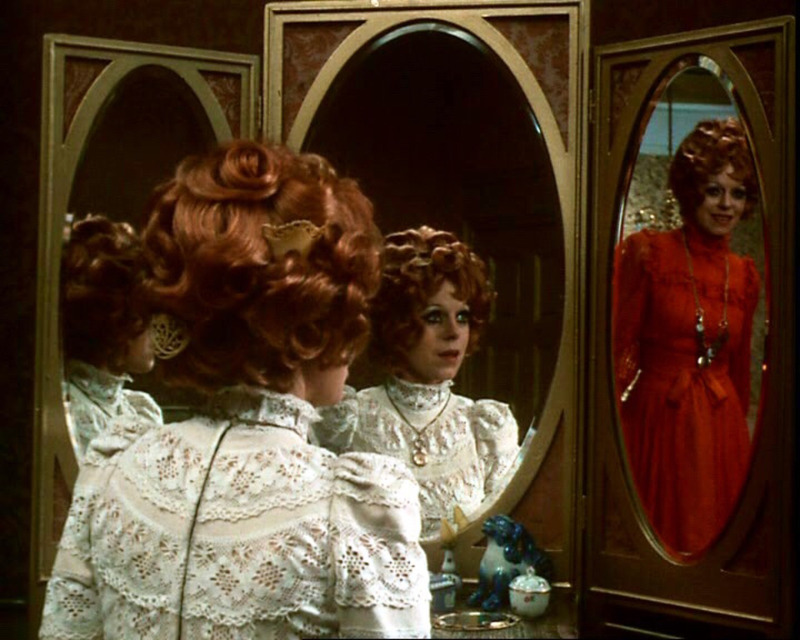 Klára spends the majority of the film experiencing vivid daydreams as a result of the poison, dancing through kaleidoscopes of colour and talking to a strange shadow version of herself (as though her sister were not already her shadow). Certain peculiar elements, such as liquids – alcohol, lemonade, mineral water, milk – become motifs, wrapped up in an enigmatic tale that could easily have been told more prosaically in the hands of another director. Frightening, wondrous and never dull, Morgiana is a pastiche, and most importantly, a triumph. 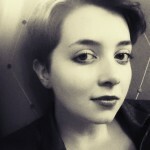 Faith Everard is a writer and an arts student at The University of Melbourne, as well as the podcast producer for film criticism programme Plato's Cave on Triple R. She runs a personal film blog entitled The Fourth Wall, and has also written for 4:3, the ABC Online and the MIFF Blog. In 2017, she was one of the participants at the MIFF Critics Campus.